In 2015, we launched our annual magazine. Re:view Journal is a collaboration of the work and creative skills of Ekistics Planning & Design and Form:Media—highlighting the year in review and capturing all that makes our work enjoyable and meaningful. We're proud of the work our team has produced including 6 design awards in 2015. 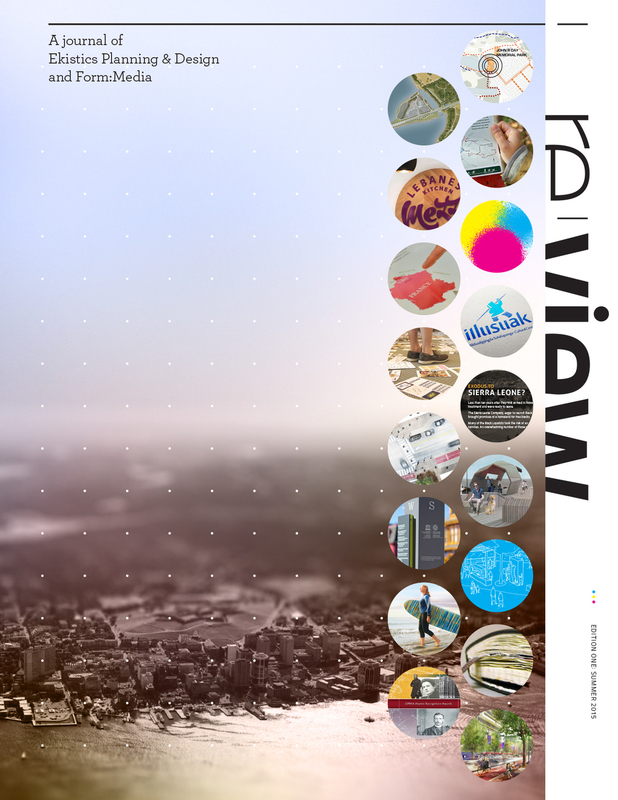 Re:view Journal is published once a year, and is distributed to select clients, consultants, and vendors. Our staff and new arrivals.